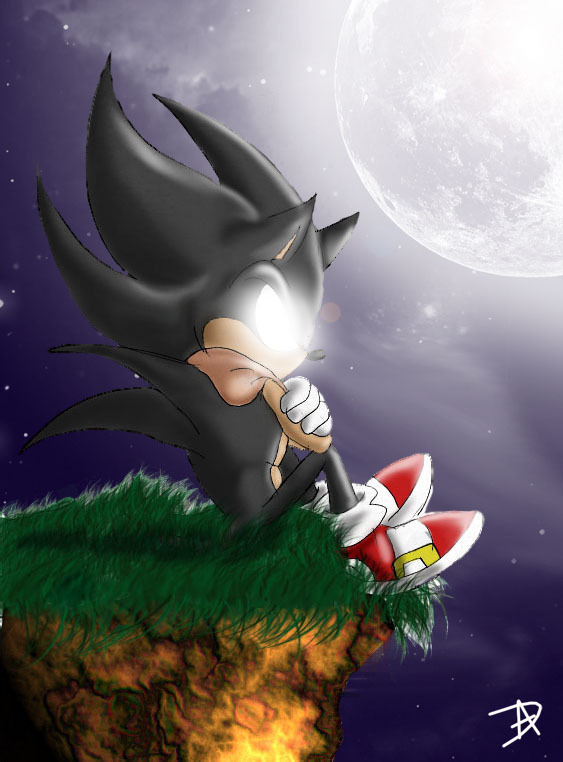 Lonely Sonic. Is he thinking about something?. HD Wallpaper and background images in the 刺猬索尼克 club tagged: sonic hedgehog sega. Sonic: *changes back* uh.....? rachel?